Welcome to the home of MIT's Resonance! 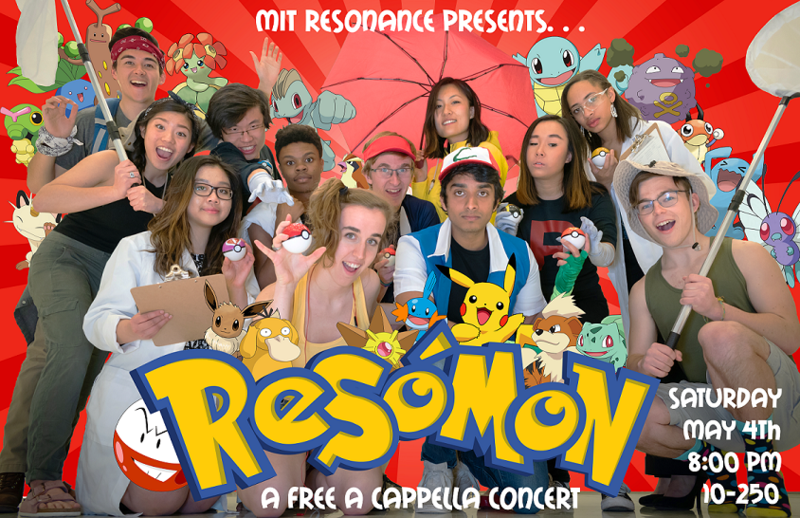 Resonance is a co-ed a cappella group at the Massachusetts Institute of Technology. Our mission: to explore the fine art of covering contemporary music hits of varying popularity armed only with our wits and a pitch pipe. MIT Resonance has entertained audiences far and wide with its unique blend of tight harmonies, energetic performances and cheap puns. If you have any questions or are interested in booking us, contact us!